Take part in the consultation of the business models! 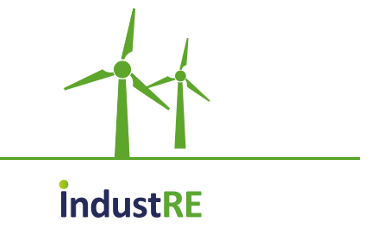 The IndustRE project is working on business models where the electricity demand flexibility of industry can be used to lower their costs, while supporting variable renewable energy integration. There is an on-line questionnaire as part of an on-going consultation where relevant stakeholders can give their input to the proposed business models. The results will be discussed on a workshop in Brussels on the 27 of October.